Yeah, it’s Wednesday, but it’s still Tuesday in Yesterdayville. You’re stuck watching Steve play for most of the video. Feel free to heckle. Have fun in Rivendell with Wile E. Coyote. A great RedLynx pick, more marble games, and a new community challenge track. 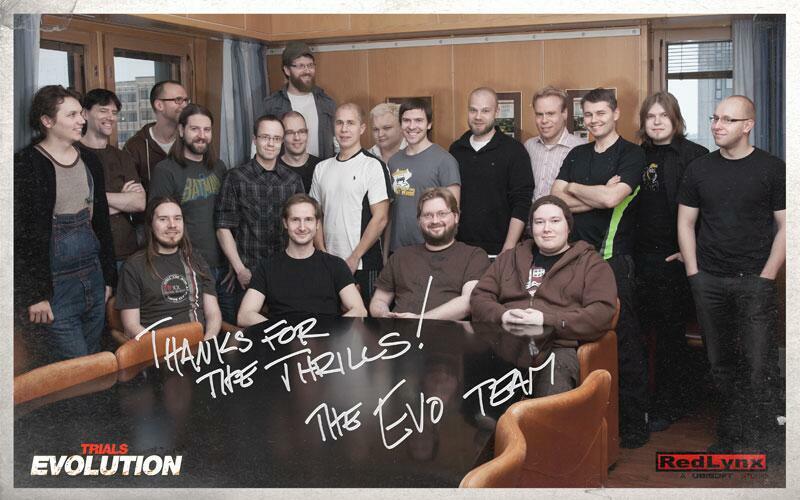 Plus I talk about the possibilities of seeing Trials HD as DLC in Trials Evolution on the 360. 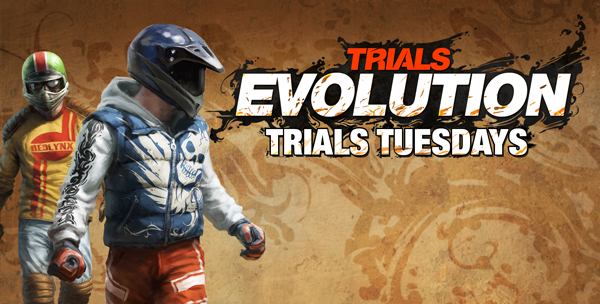 Week 2 of our Trials HD/Trials Evolution: Gold Edition tribute is now a go.